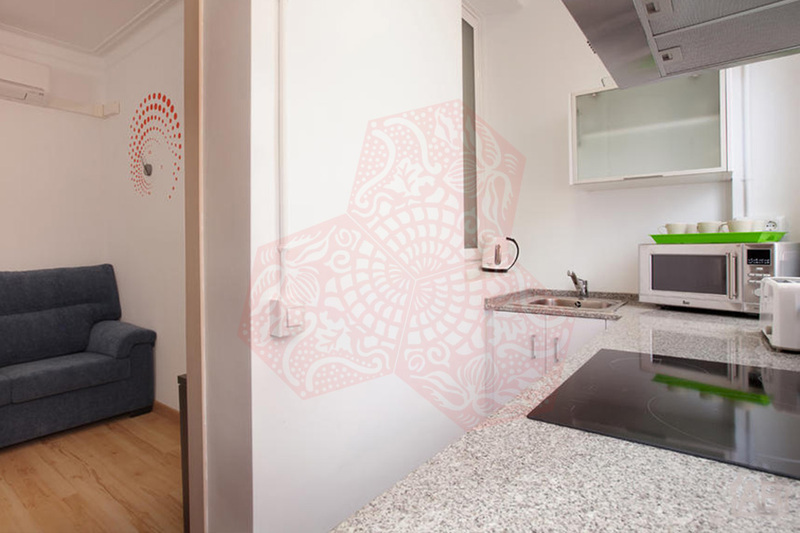 Use the form below to contact accommodation BCN APARTMENTS VILA I VILA directly. 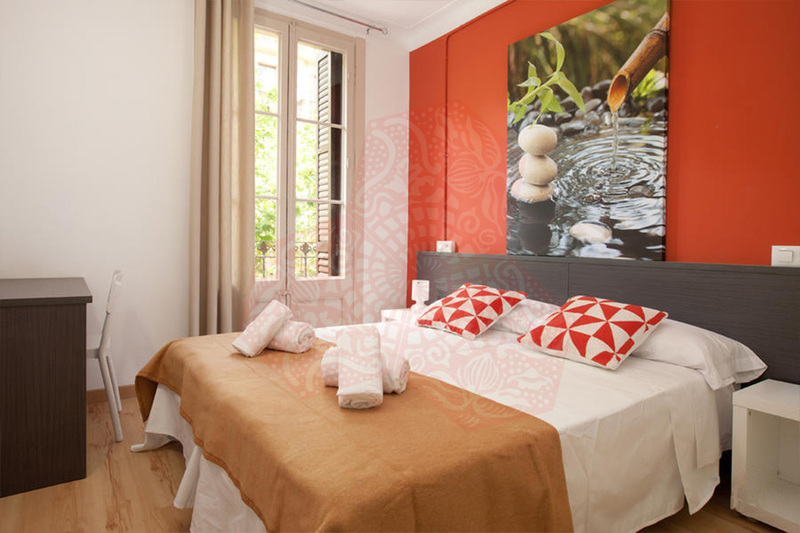 BCN APARTMENTS VILA I VILA are comfortable Barcelona apartments ideal for large groups and families. 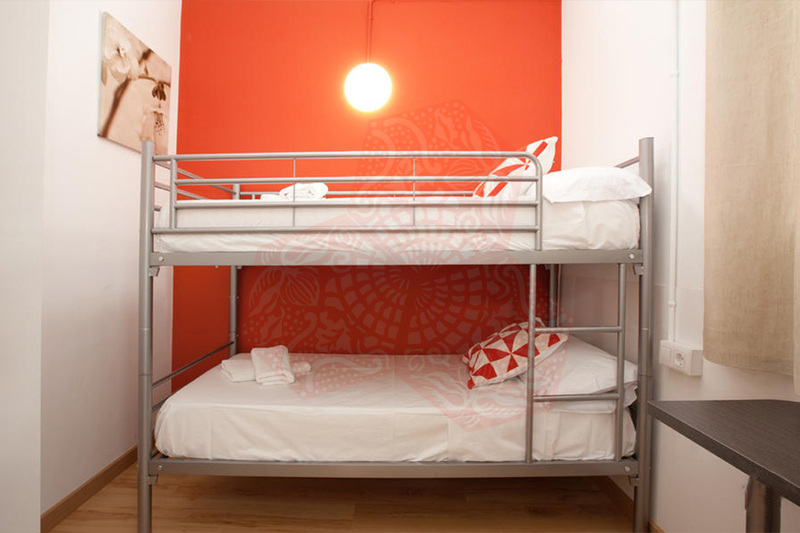 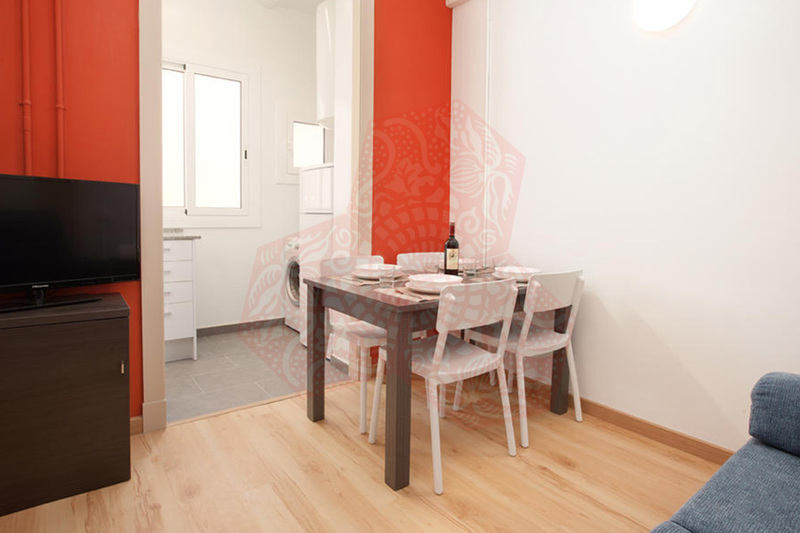 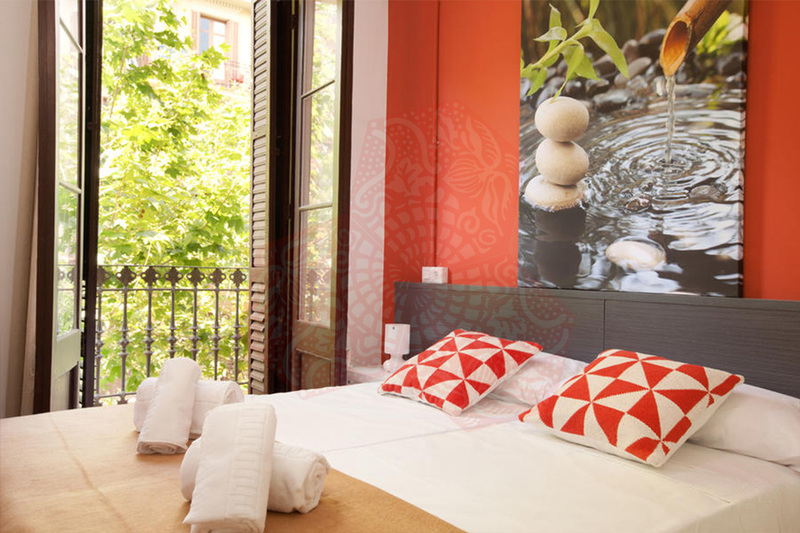 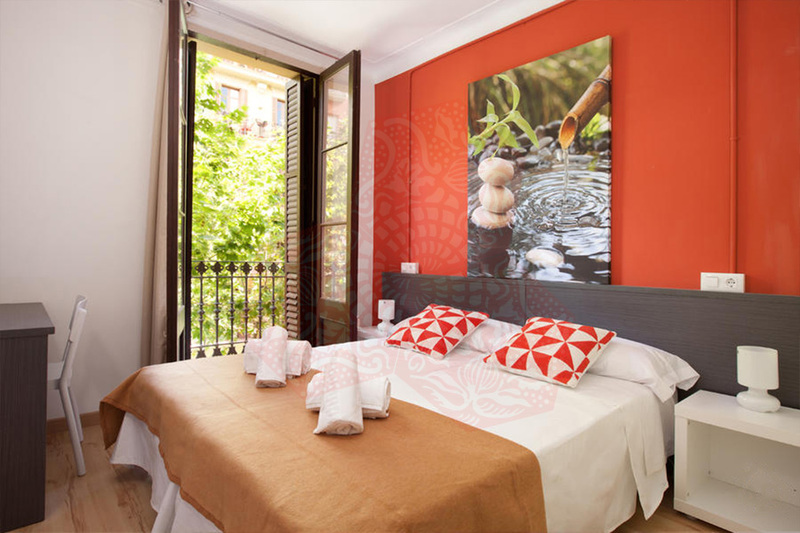 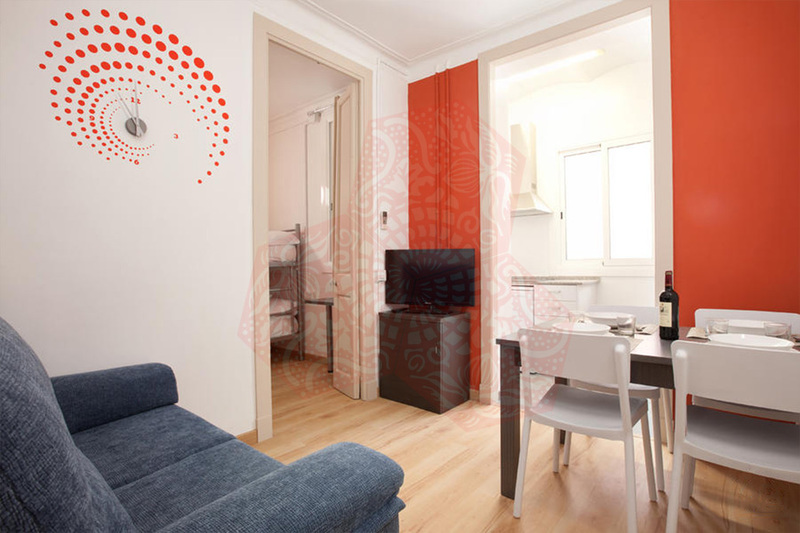 Situated just off Paral-lel street and just a short walk from Las Ramblas and the Port. 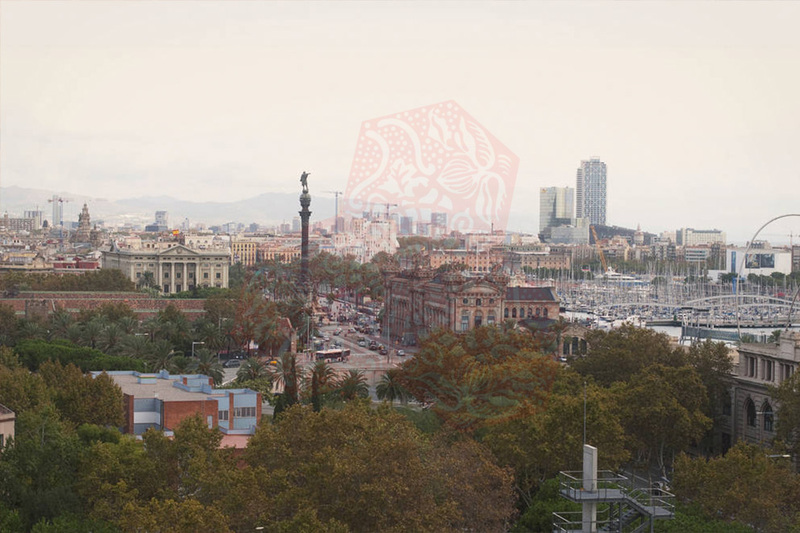 IThey are very well connected by public transport to the best sights in the city and has many bars and restaurants, nearby, plus plenty of places for entertainment, such as theaters and clubs. 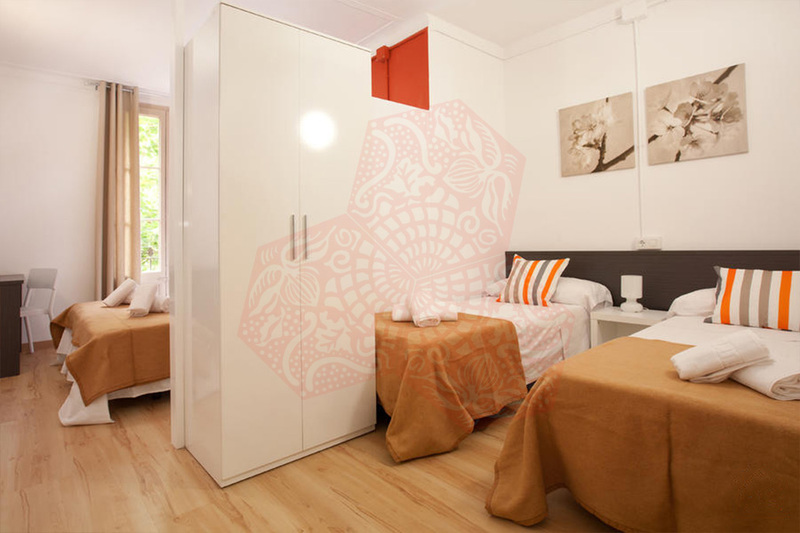 The apartments have a lovely communal terrace, complete with sunbeds, grass and showers – perfect for those hot summer days! 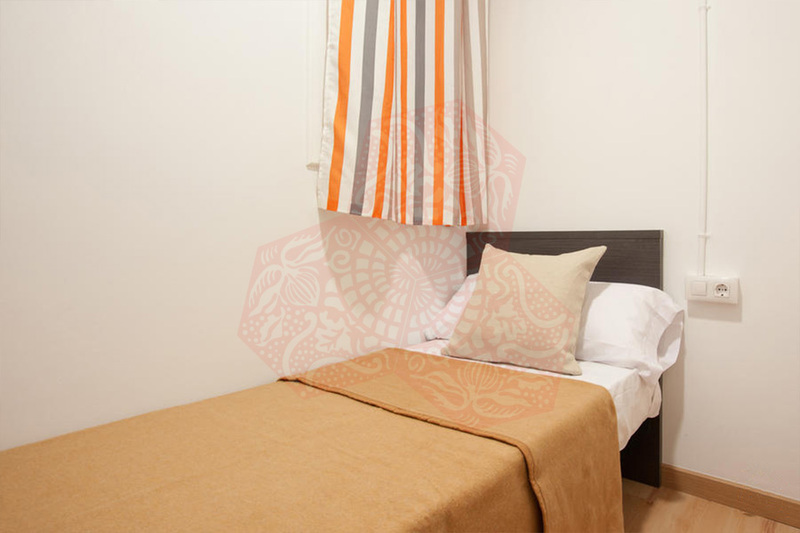 The apartments can accommodate up to seven people and have three bedrooms in total. 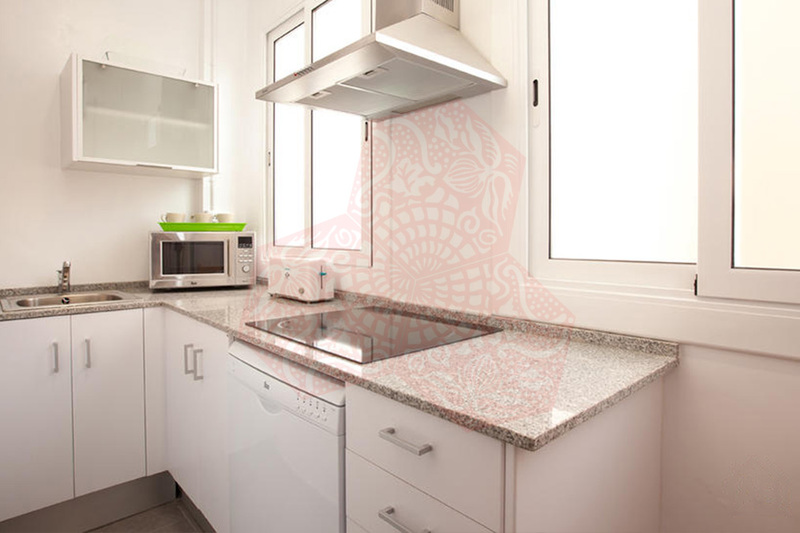 They come fully furnished and the kitchen are fully-equipped. 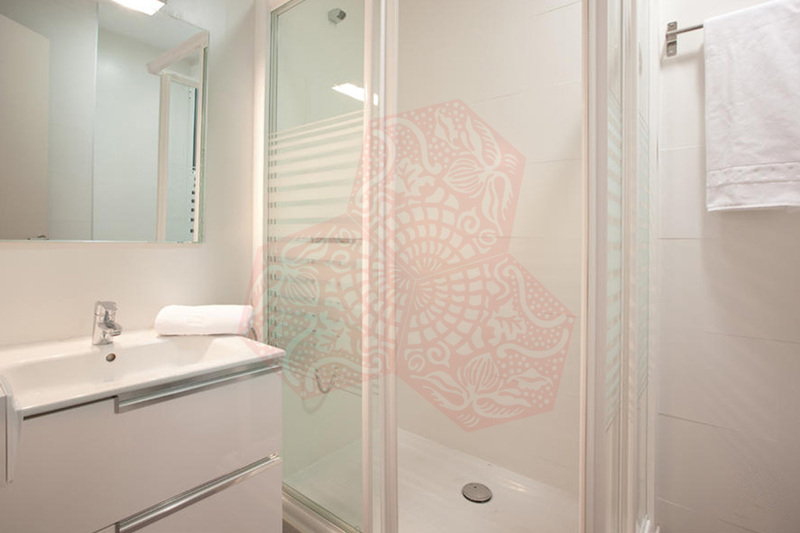 There is one bathroom in each apartment. 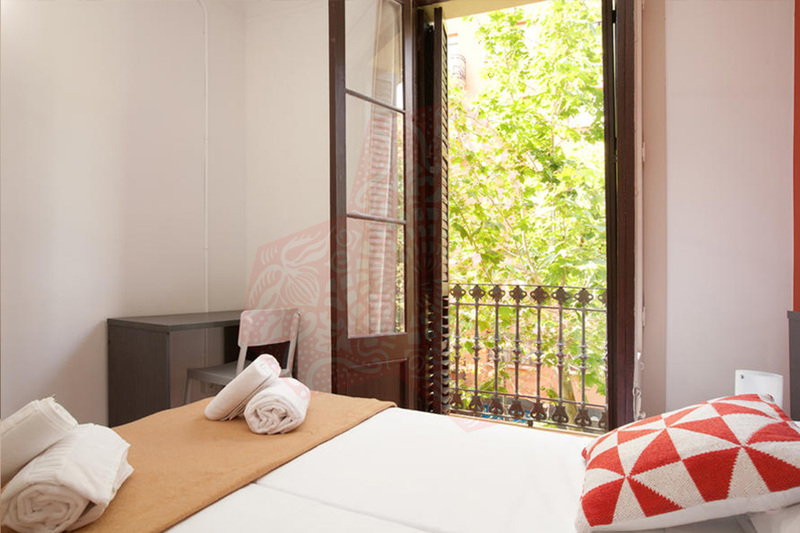 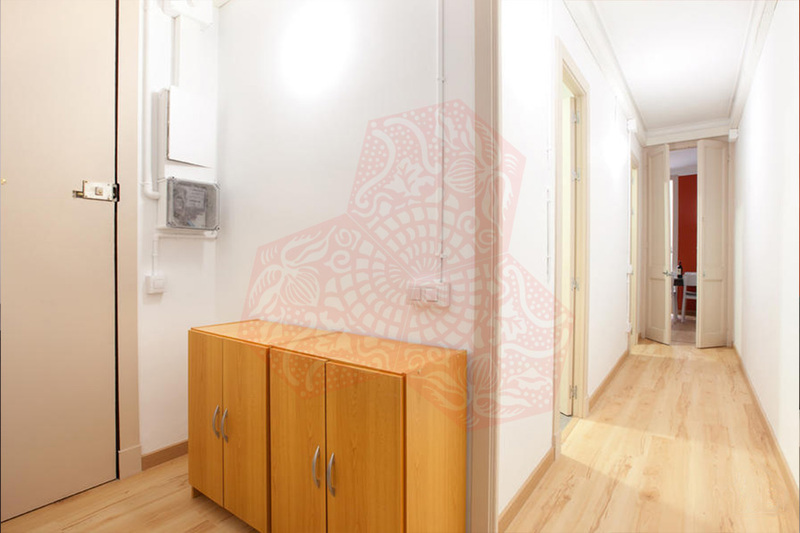 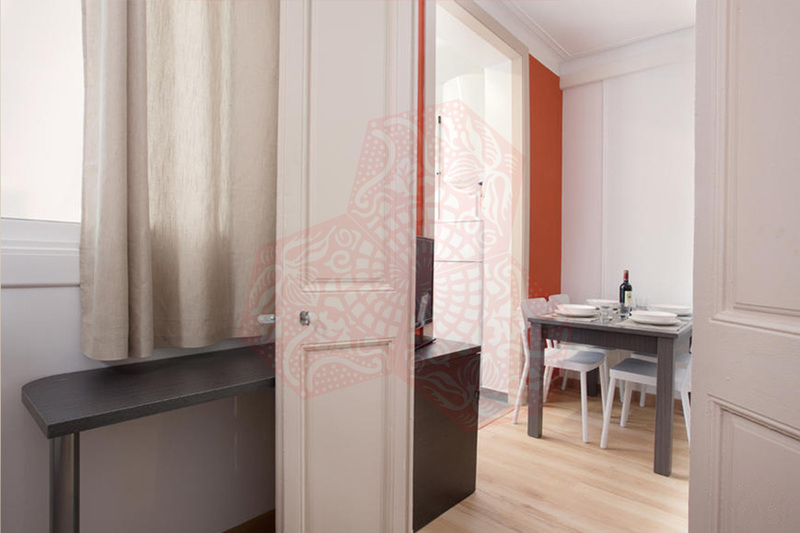 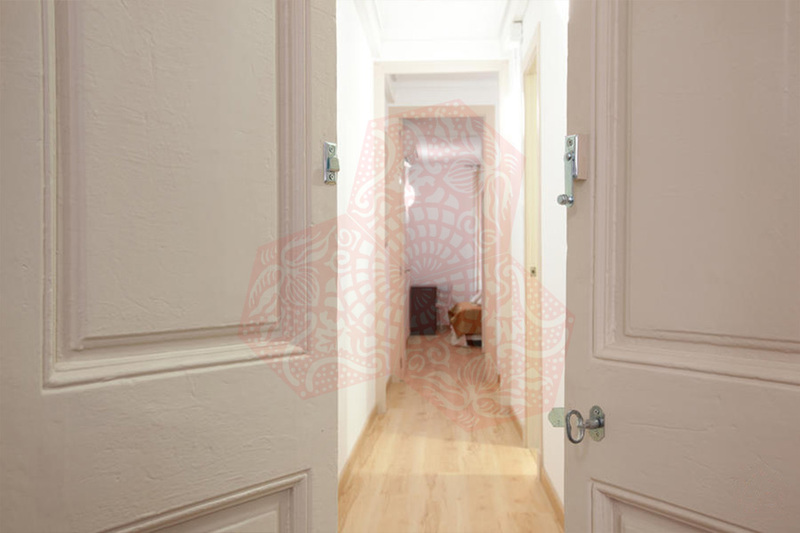 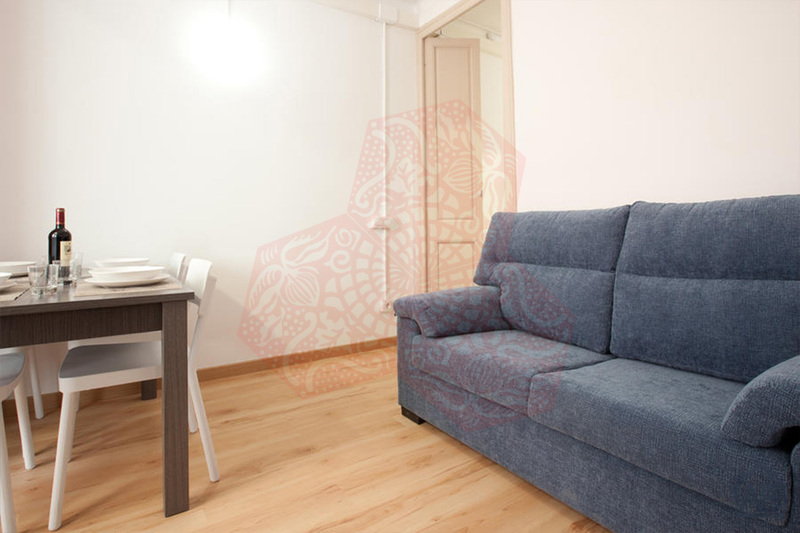 There are Internet connections in the apartments, as well as TV, air conditioning and a washing machine – everything you need to make you feel right at home on your stay in Barcelona. 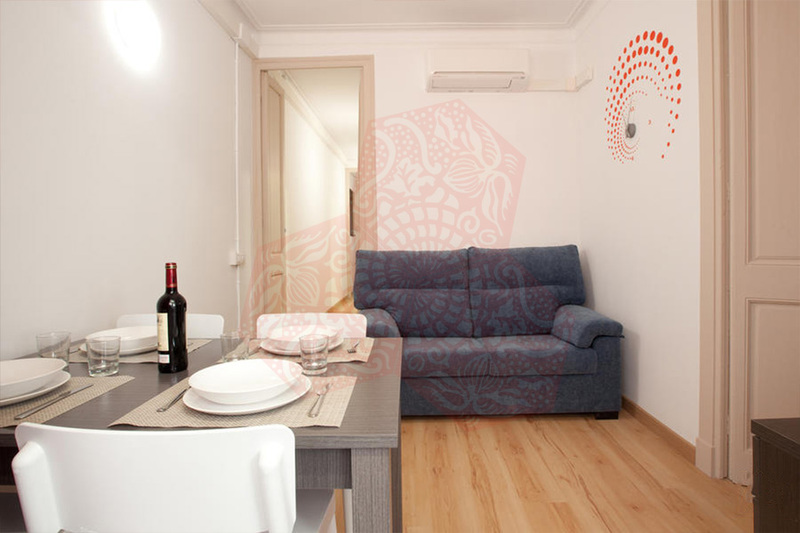 BCN APARTMENTS VILA I VILA have heating and air conditioning, there is also free WiFi. 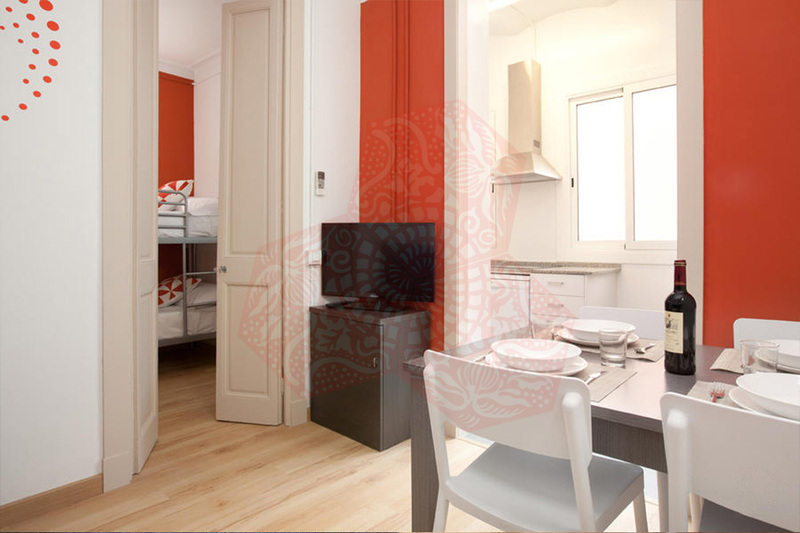 BCN APARTMENTS VILA I VILA are comfortable Barcelona apartments ideal for large groups and families.